A Garage48 Hardware & Arts hackathon, devoted to building physical gadgets, was won by Genosity – an affordable gene testing machine that aims to have students learn about genetics at school by testing their own genes. 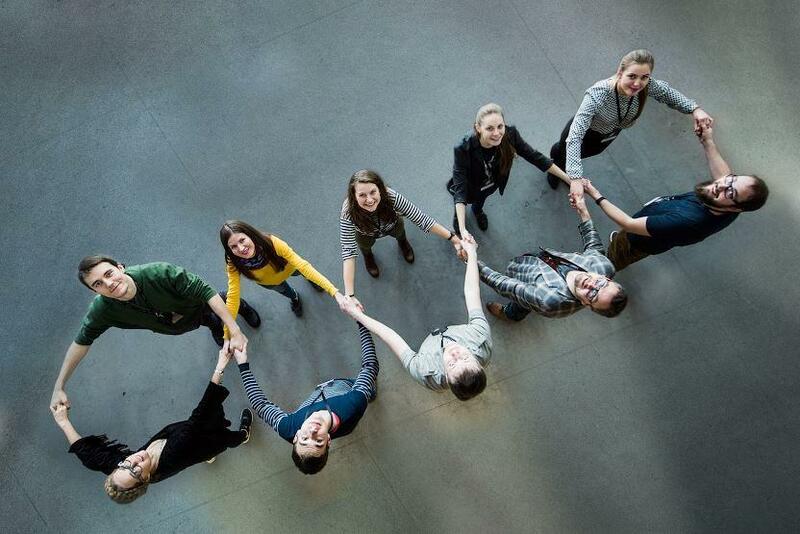 Since 2010, the Tallinn-based organisation, Garage48, has been organising hackathons where participants create prototypes to test their business ideas in 48 hours. At a hackathon, everyone can pitch their idea on Friday, the most popular ones attract teams that will start executing them, and on Sunday evening the teams present their prototypes. So far, over 50 Garage48 events have taken place in 17 countries and four continents. 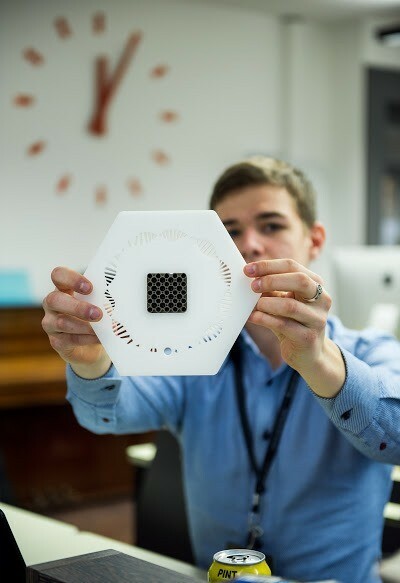 In early February, a hackathon devoted to building physical gadgets took place for the third time in Tartu, the second largest town in Estonia and home of the country’s oldest university. Altogether 20 projects were developed over the weekend including; for example, an air filtering helmet, a virtual reality augmented cocoon for doing sports, a plugin device to bring assisted driving to aftermarket cars, automated camera trigger for outdoor photographers to take photos also in their absence and a bullet counter which, attached to a gun, displays on a screen how many bullets are left in the magazine. 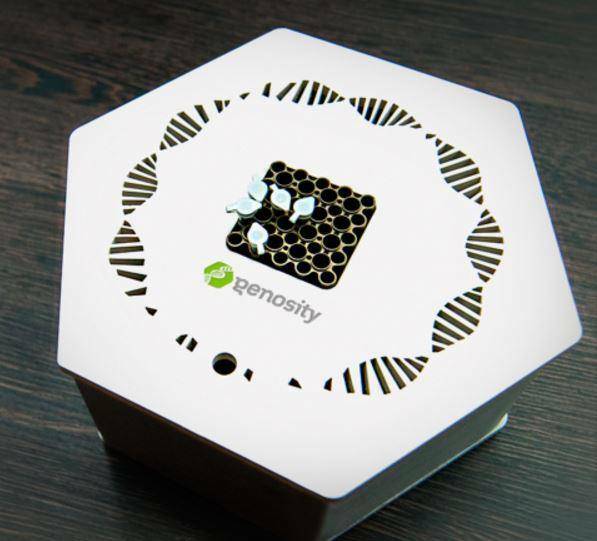 The winner was Genosity – an affordable gene testing machine. The Genosity kit consists of a machine and on-site tests that work in a simple way: you insert a mouth swab into the machine, and after 40 minutes get an answer whether you have a certain gene or not – for example, whether you are one of 20% of people who need only six-and-a-half hours of sleep instead of the usual eight. “The original idea came from our cofounder Kuldar Kõiv. He was wondering, why should gene test machines be so expensive and unobtainable. Technology-wise there is no reason why we can’t do a cheaper one. We then started thinking who could benefit most of on-site, inexpensive gene tests, and chose education system as the best place to start. Most lessons at school are theoretical, especially in biology, where the last practical thing we did was a herbarium in fourth grade,” Ken Veski of Genosity said. At the moment, around 10 genes can be tested, but this can be expanded in future, and the kit is to be offered to other users besides students. The runner-ups of the hackathon were M-Sap and False Radio Network. 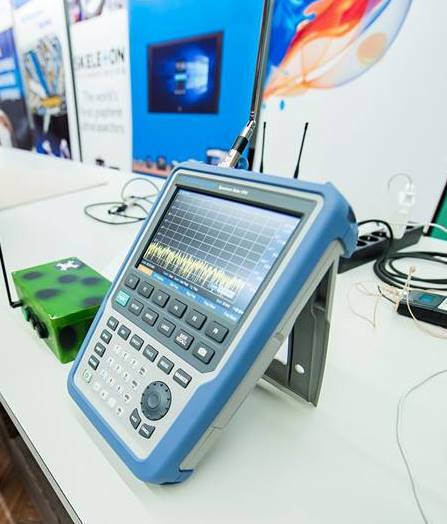 False Radio Network was one of four defence-related projects developed over the weekend, born out of practical needs of participants from Estonian National Defence College. It is a device for replaying pre-recorded radio signals in a way that those signals sound and seem authentic military radio signals. The purpose is to give false information to the enemy radio reconnaissance units about the troops’ location. 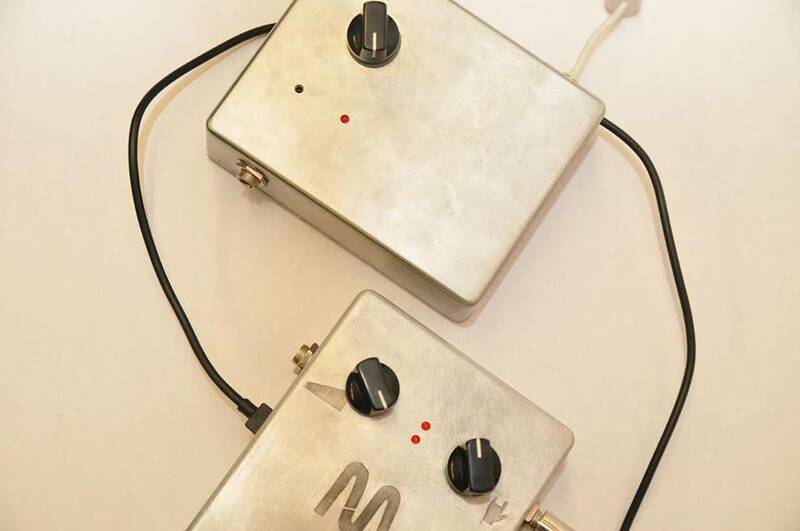 The second runner-up, M-Sap, is a ready-to-use music visualising gadget block for artists and bands which converts sounds to on-screen visuals at live gigs. The user can choose different themes from an app, and unlike other similar systems, M-sap converts the sounds of each instrument separately, not the combined sound from the band. The best technology special prize went to team Teasla, who produced a prototype of an automatic tea maker for people valuing good taste and design. Why should preparing tea be any harder than making coffee, asked the authors – Teasla Model T will prepare a perfect cup of tea at a voice command to a smartphone.